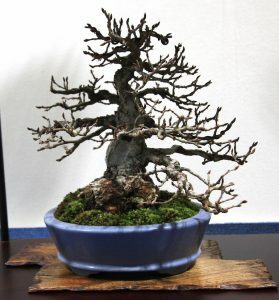 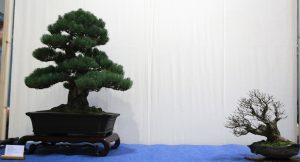 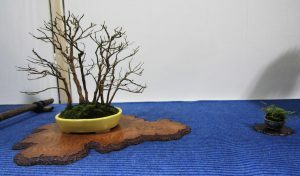 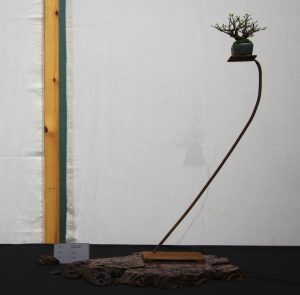 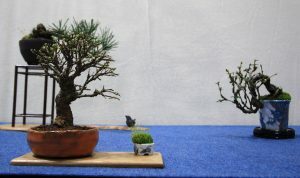 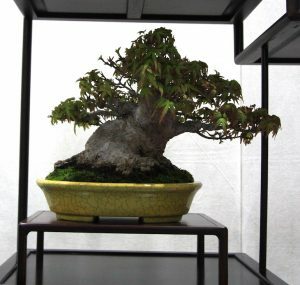 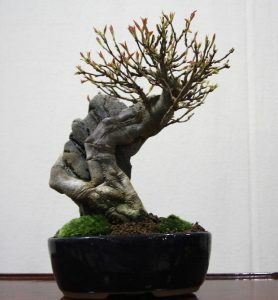 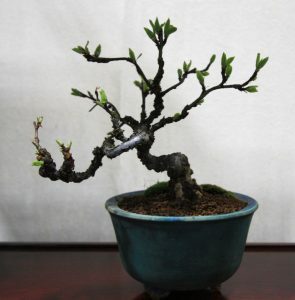 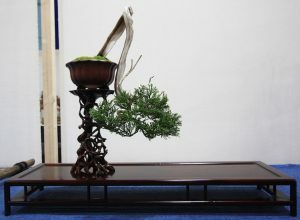 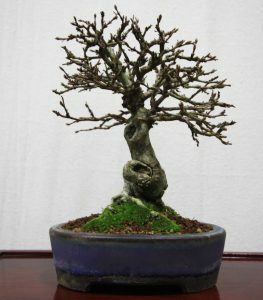 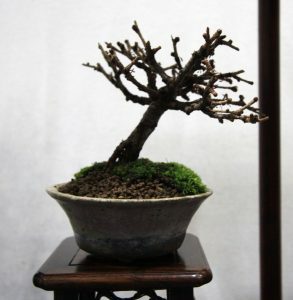 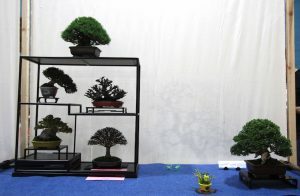 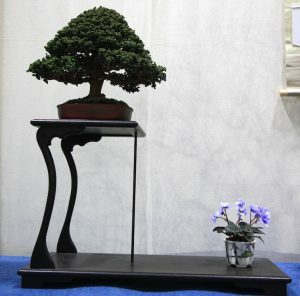 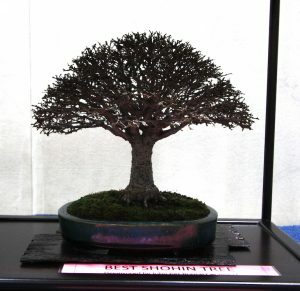 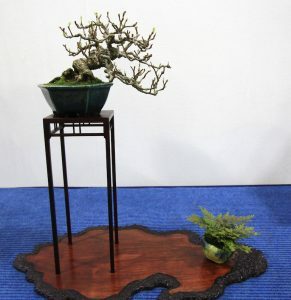 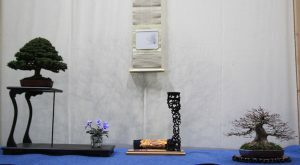 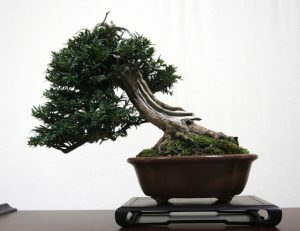 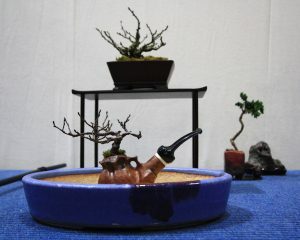 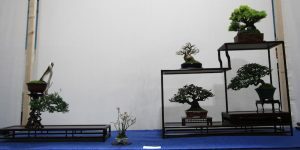 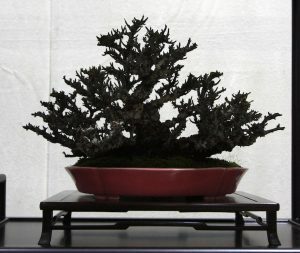 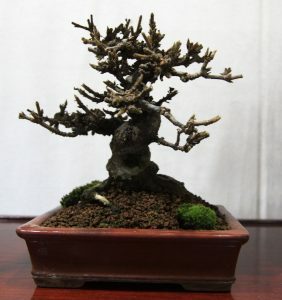 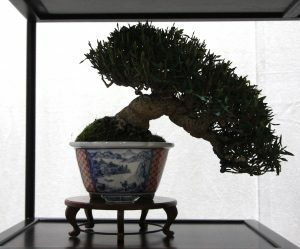 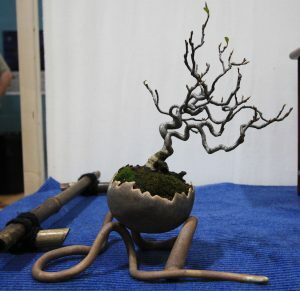 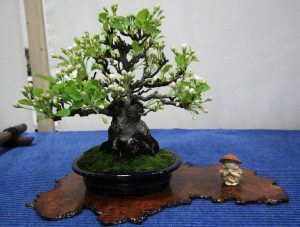 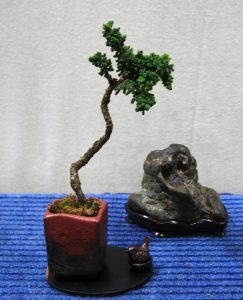 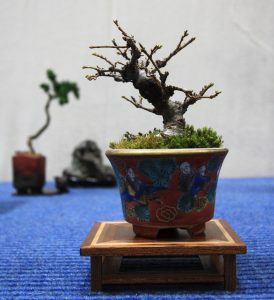 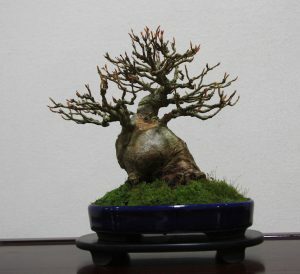 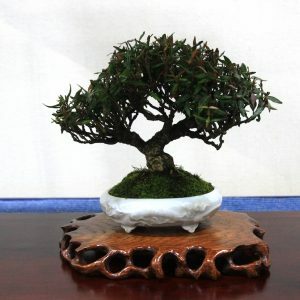 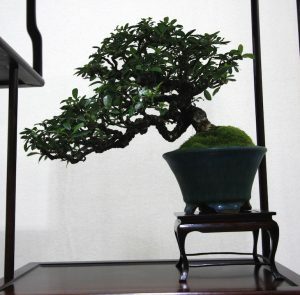 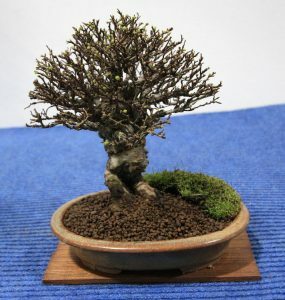 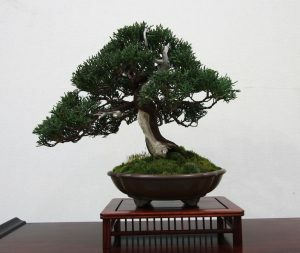 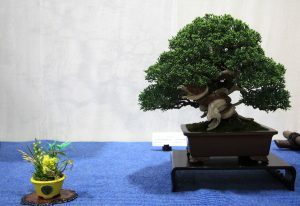 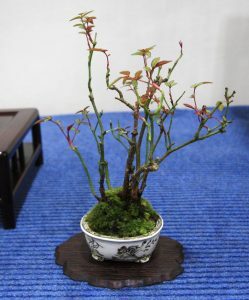 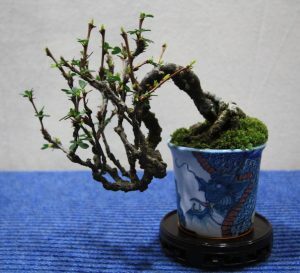 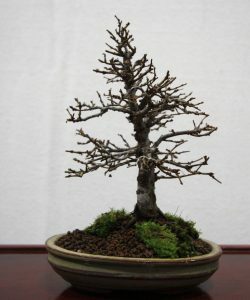 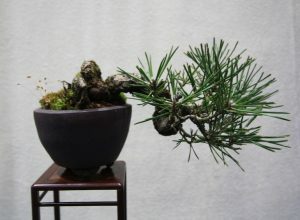 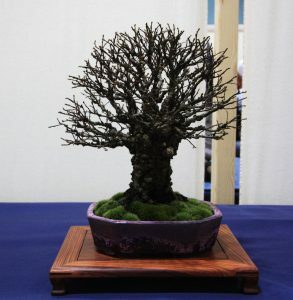 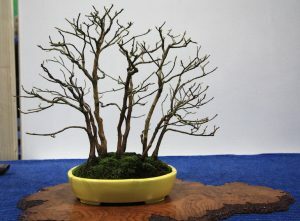 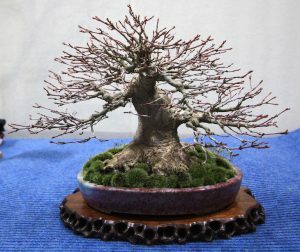 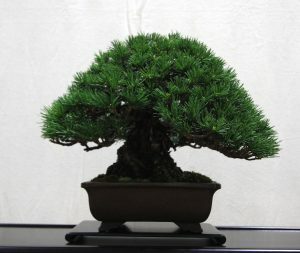 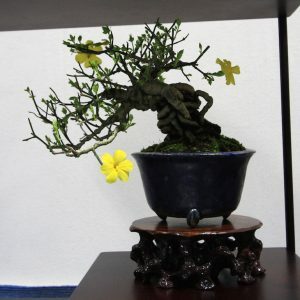 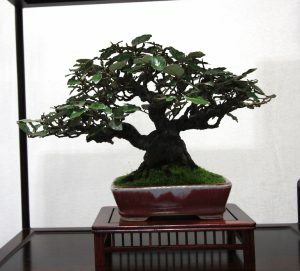 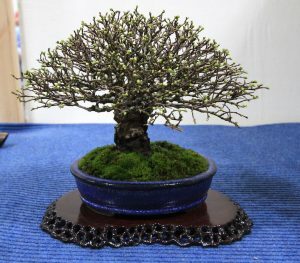 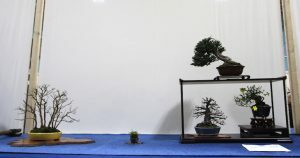 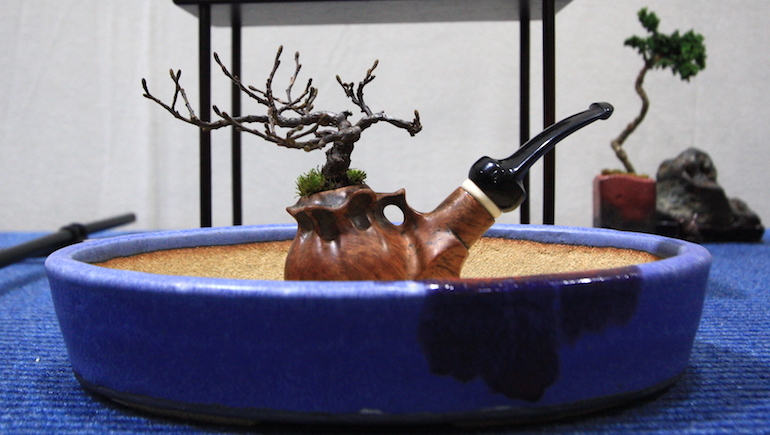 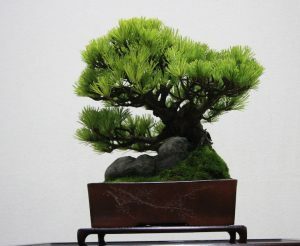 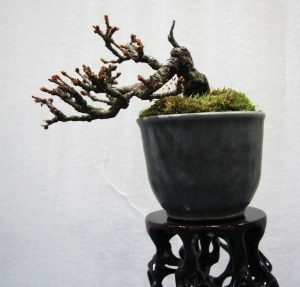 This was another good year for viewing Shohin and Mame bonsai at the Swindon Winter Image show 2017, with some fabulous miniature examples of tree species maintained in the smallest forms in the cutest ways possible. 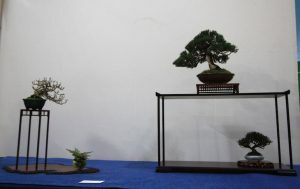 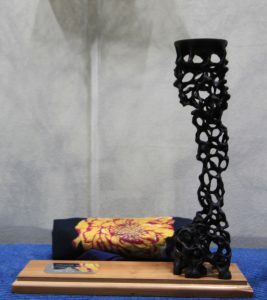 Congratulations to everyone who had a Shohin or Mame in the show and also check out some of the superb stands that they were presented on too. 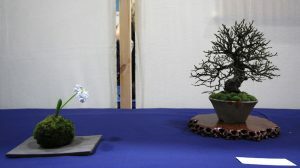 Posted March 1, 2017 by AW & filed under Mame, Show Reports, Winter Show.